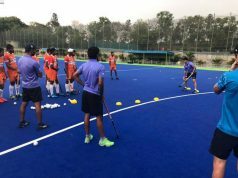 After leveling the four-match series with hosts Spain, the Indian Women’s Hockey Team put up a determined performance in the first match against 2018 Women’s World Cup Silver Medalists Ireland where they drew 1-1 here today. 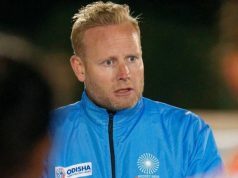 India got off to a good start as they made a first breakthrough in the fourth minute when they created a PC opportunity. But the chance when amiss with good defending shown by the Irish. In the second quarter though, India made up for the opportunity lost when they were awarded a PC for an infringement by an Irish defender. 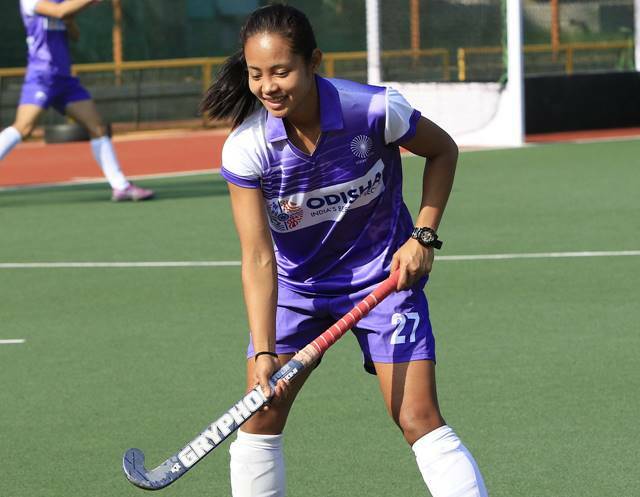 Gurjit Kaur, India’s dragflicker, made no mistake in putting the ball past the Irish goalkeeper Emma Buckley in the 18th minute. India’s 1-0 lead put the Irish on the backfoot. 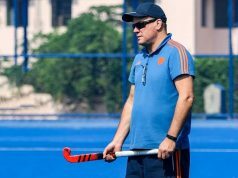 While India defended the lead well with a disciplined structure, the Irish pushed for an elusive goal. It was only in the 45th minute when Ireland struck a field goal through Sarah Hawkshaw that leveled the score to 1-1. While the final quarter saw both teams play at par with eachother, India remained resolute in their defense. India’s goalkeeper Savita made a brilliant attempt to deny Ireland a goal off a PC minutes before the final hooter ending the match in a stalemate. On February 3, India take on Ireland in the last match of the Spain tour.